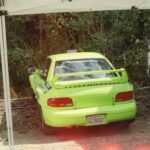 Before people jumped on the Subaru rally bandwagon when the WRX came state side, I knew a few 2.5 RS Impreza guys who were heavy in rally and actually participated in the rally cross events. 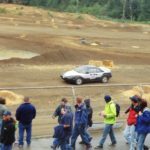 I felt this was more of the locals in Washington state. 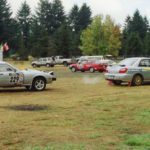 There was also a huge rally event below Olympia, Washington (maybe Centraila or Elma area). 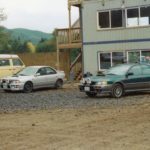 I couldn’t believe what I was seeing as there were some monsters there! 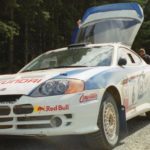 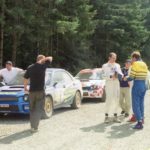 These cars were pure rally cars and not street driven. 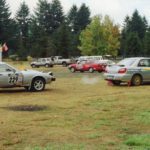 I remember seeing some of them having a 1 day trip permit. 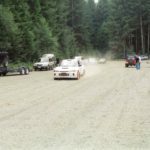 Of course there were some RHD rally cars too. 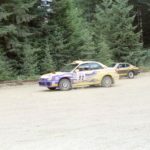 Anyways, I combined these 2 events because most of the pictures were of cars on the course and with a regular camera, wasn’t as dramatic or dynamic as it would be with SLR with lens. 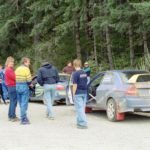 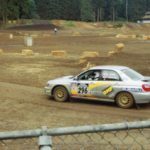 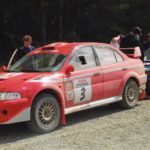 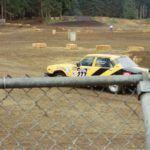 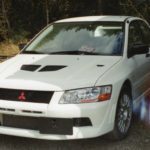 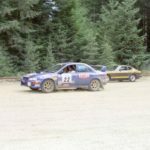 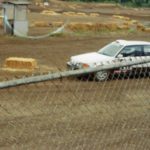 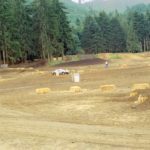 This entry was posted in events, history and tagged autocross, club rally, rally cross, scca.